We sell what we build! 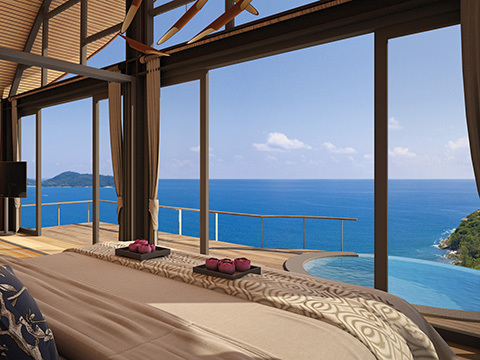 At Phuket Holiday Services you’re dealing directly with the developer. 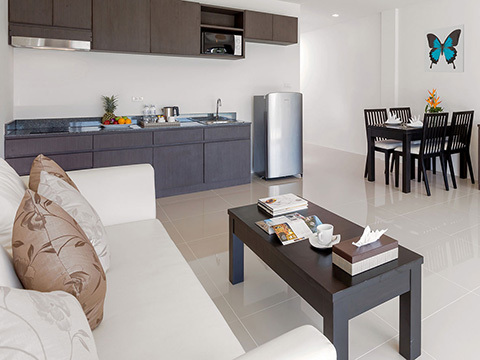 Our Phuket Island projects ranges from a 30 square meters studio units to 900 square meters independent villa. Purchasing a property with Phuket Holiday Services will be a valuable asset, will be a secure investment and can give you high yearly profit by participating to our Rental Pool Program™ or our Rental Guarantee Program™. Finding and purchasing a home abroad that will meet your needs, now and in the years to come, can be a significant and often stressful time. 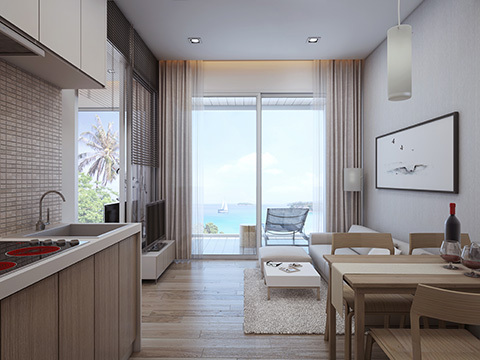 At Phuket Holiday Services, our goal is to make this transition as smooth as possible for you thanks to our large and professional team whom will help you to choose the right property, will assist you during transaction and provide you with five star after-sale services. 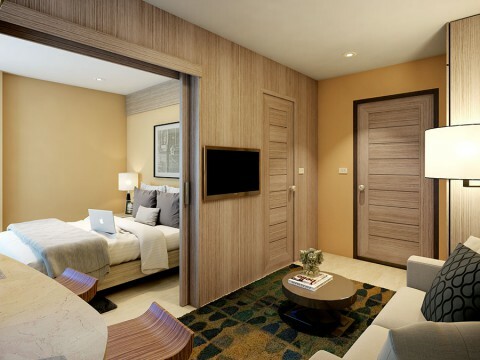 The Executive Suites with a cozy luxurious finishing located in a modern style residence are easily accessible to the city center. Renovated building which will be completed by December 2018. 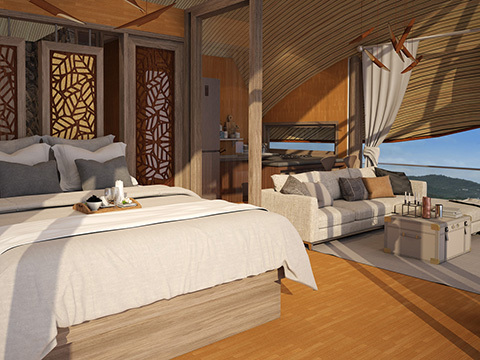 Elegant in design, the cottages are luxurious yet cozy, fully furnished. 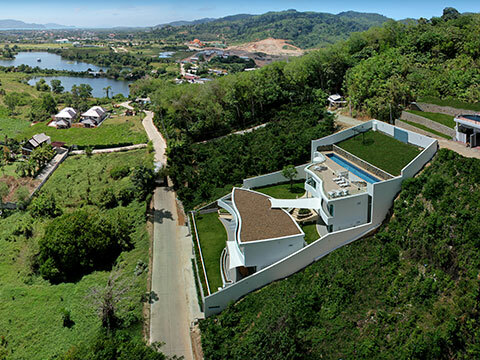 Surrounded by tropical vegetation, Patong Bay Seaview Residence overseen the whole Patong Bay. 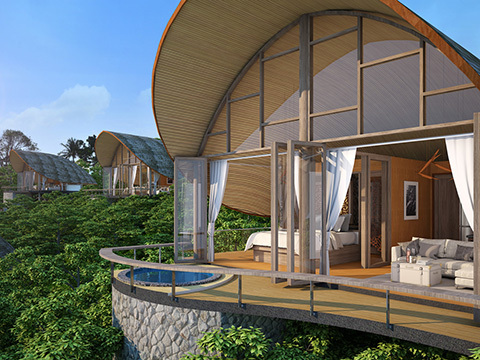 With a strategic, serene location in the hills of Kamala, Naka Bay Sea View Cottages are affordable yet luxurious. 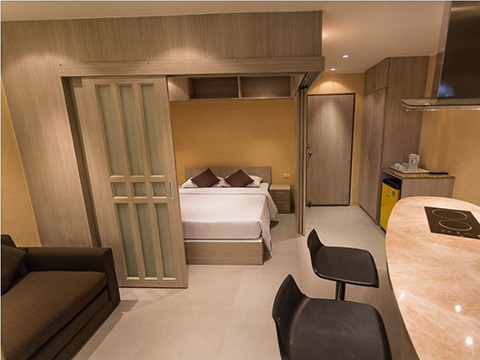 With a strategic, serene location in a private valley tucked away in Nanai Hill, Patong Bay Sea View Cottages are affordable yet luxurious. 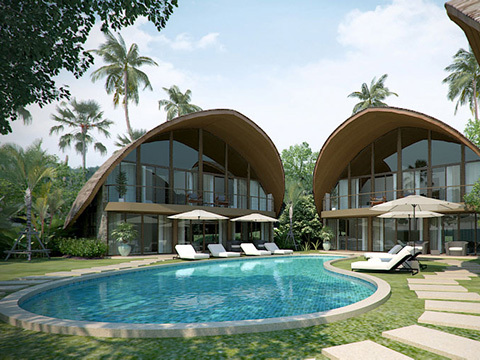 Modern, luxurious development nestled in the hills of Kamala. Hidden away in the tropics of Nakalay Bay and surrounded by lush vegetation and towering palm trees. The dream of living in the green and relaxing tropical island, the respect for nature and the high standard comfort of the modern technologies. The Tropical Modern resort nestled in Nanai Hill is a highlight of Patong Bay, well known for the spectacular view of the Andaman Sea. 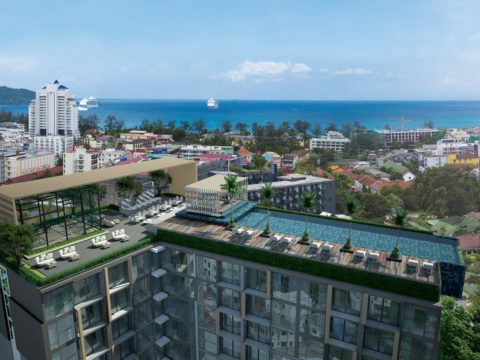 Patong Bay Residence is a Collection of 56 apartments distributed over 5 floors. See the Floor plans provided to help you best select your choice. 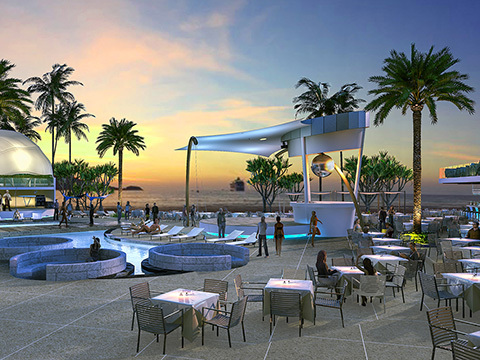 The Bay and Beach Club is the new bench mark in entertainment and luxury living in the heart of Patong on the Andaman coast. 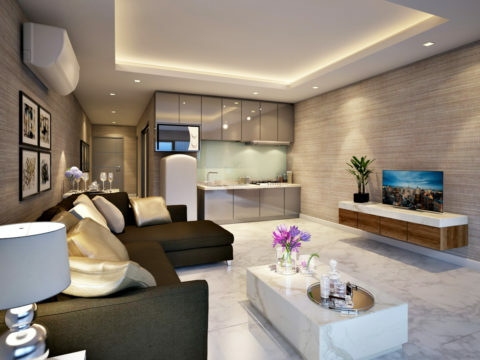 A stunning executive residence, luxuriously styled and finished, located right in the heart of Phuket’s Entertainment and Tourism area of Patong. 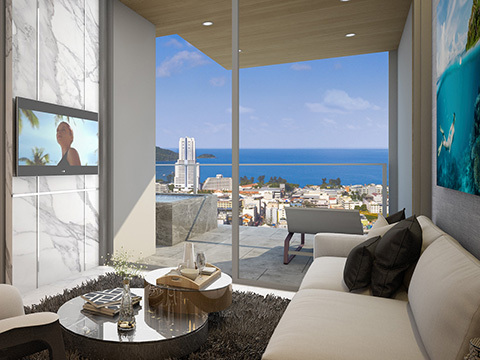 Modern condominium and, luxurious development nestled middle city of Patong. 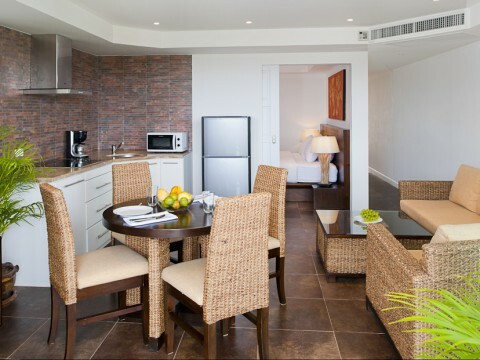 Closed to the popular Patong Beach, Patong Bay Residence 3 is an idyllic holiday home on the tropical island of Phuket. 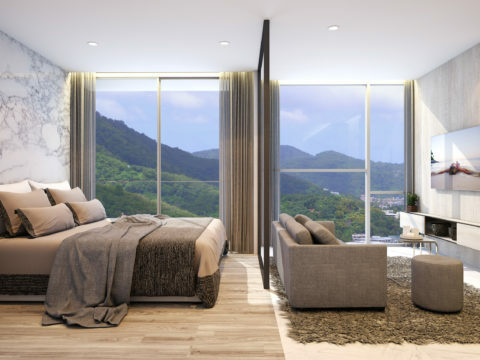 Kata Ocean View Condominiums are located in the southern part of Phuket Thailand, ideal for those wishing to purchase to live or to rent on a short ..
Kata Cove, a three Villa unit’s complex will be developed on the tranquil hillside of KataMountain in Phuket Island, Thailand. Blend and move in !